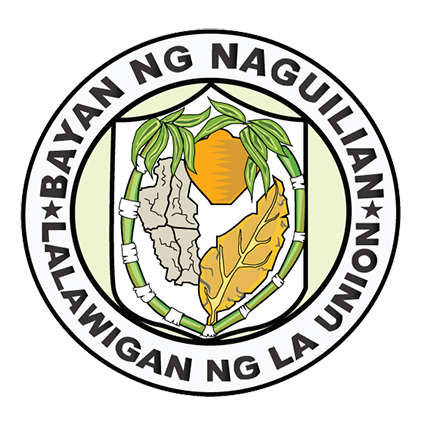 Naguilian is a 1st class municipality in the province of La Union, Philippines. 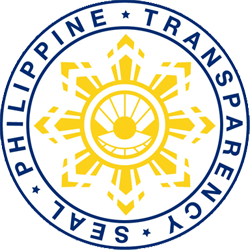 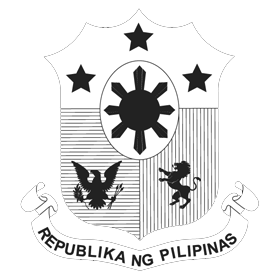 It has a population of 54,221 in the latest census of Philippines Statistics Authority (PSA) in year 2015. 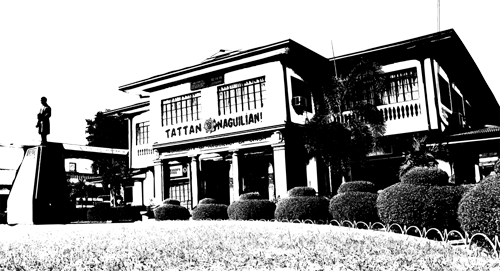 Naguilian is 40 kilometres (25 mi) from Baguio City via the Naguilian Road and 17 kilometres (11 mi) from the provincial capital, San Fernando City.